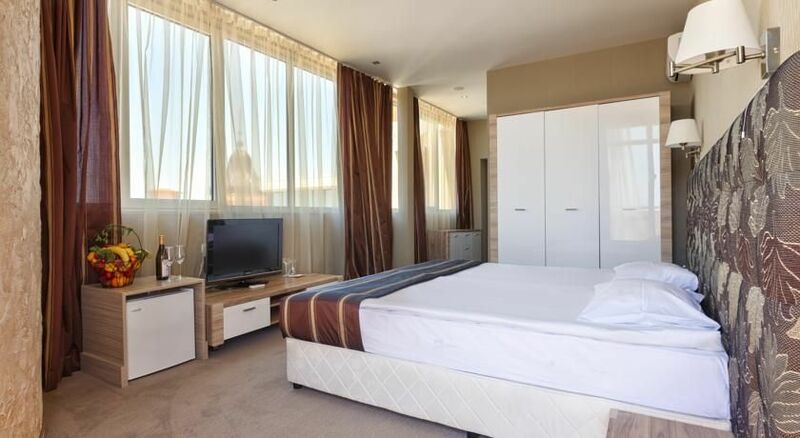 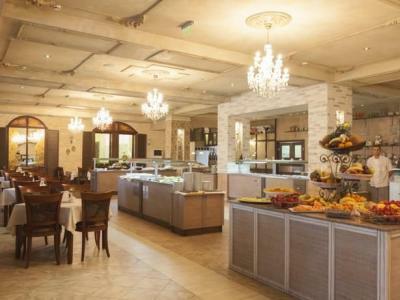 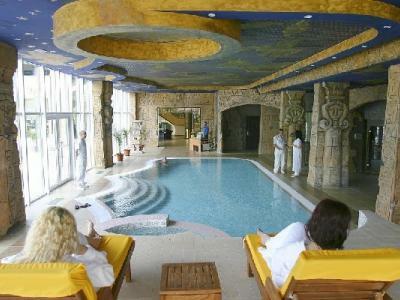 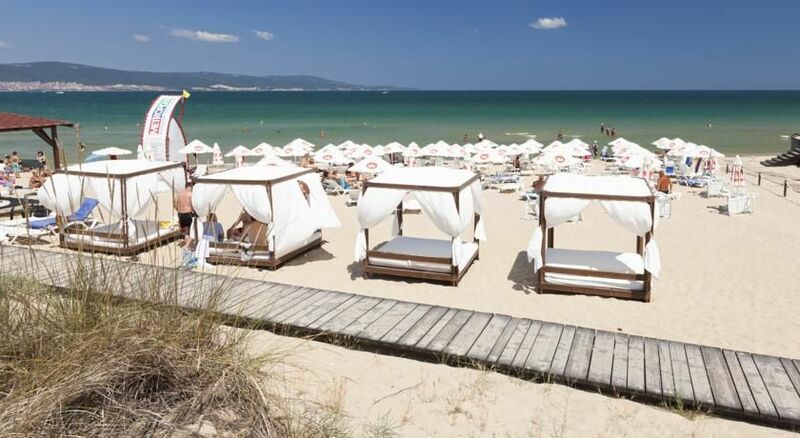 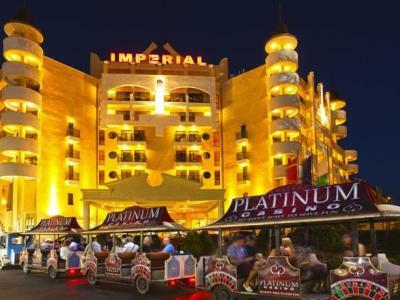 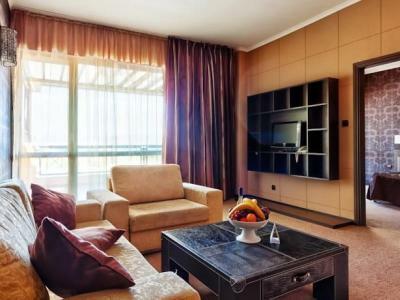 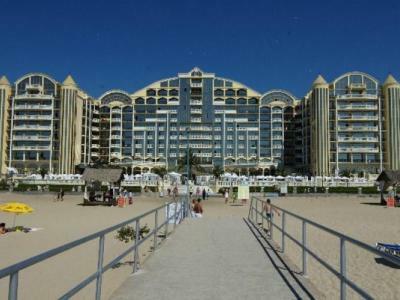 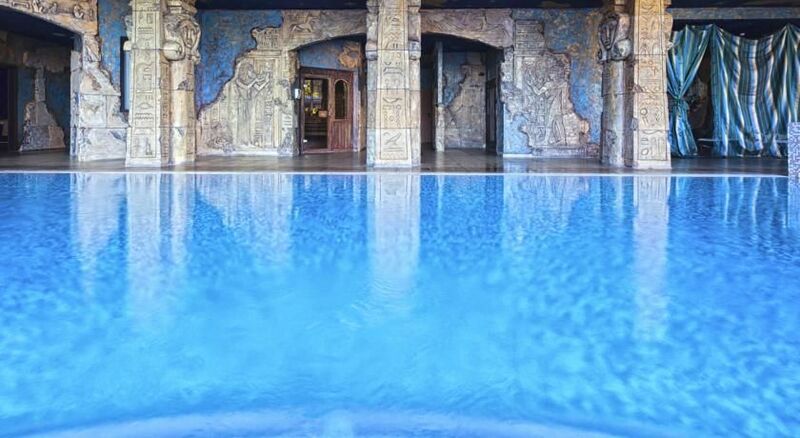 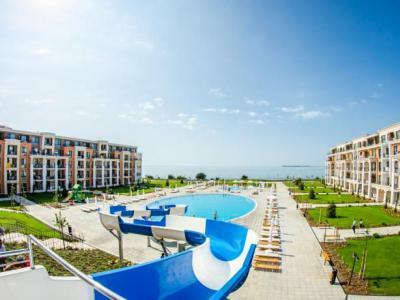 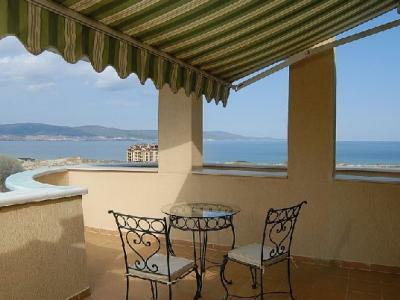 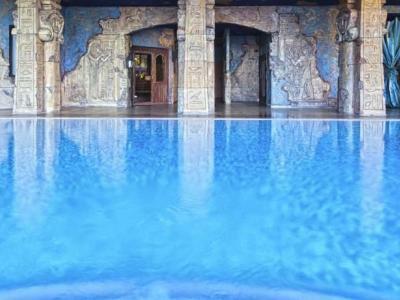 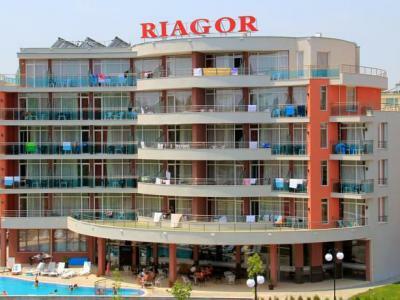 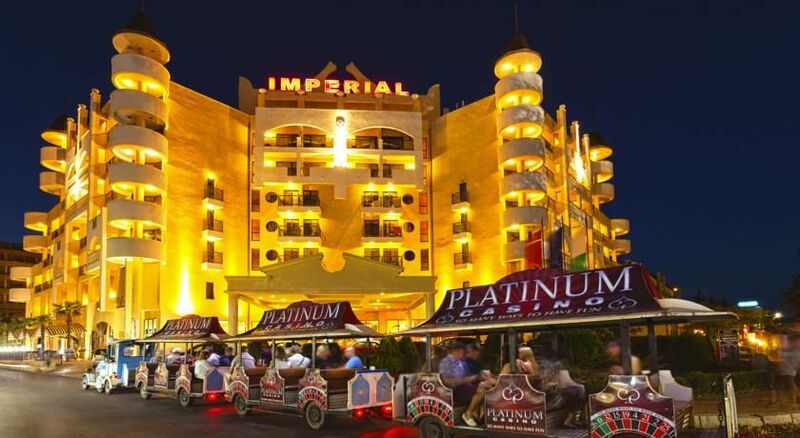 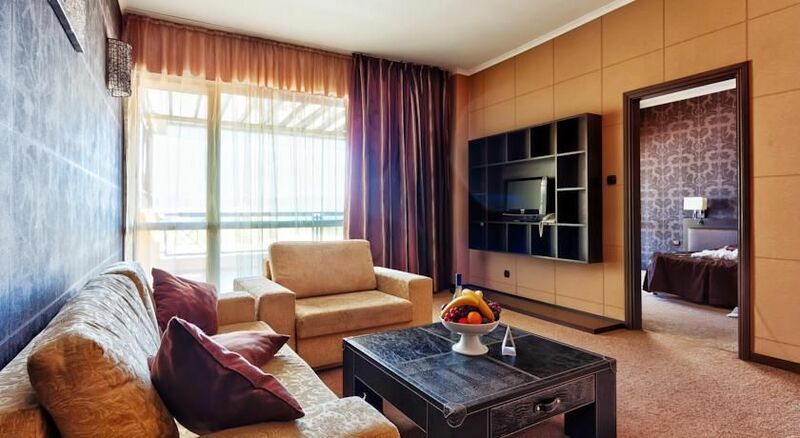 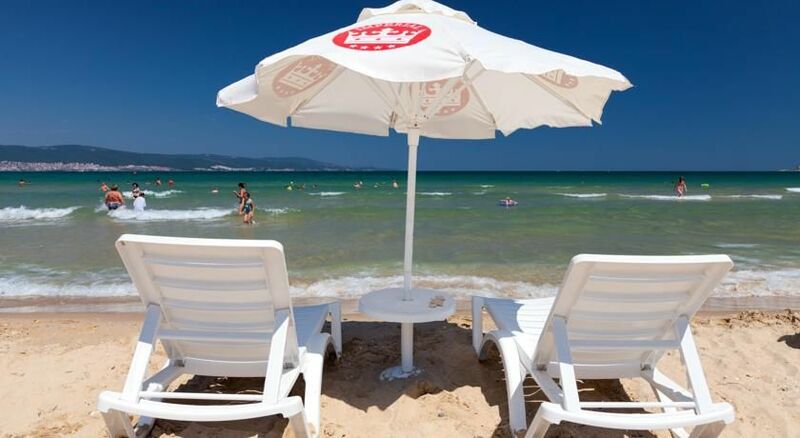 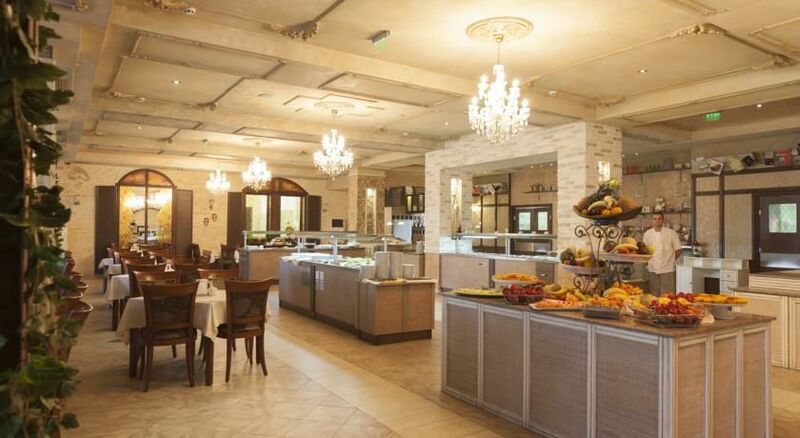 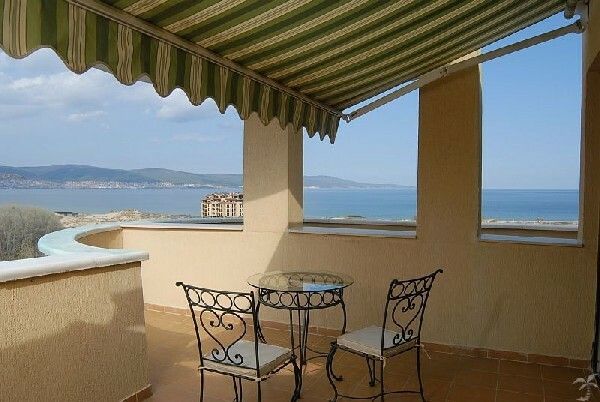 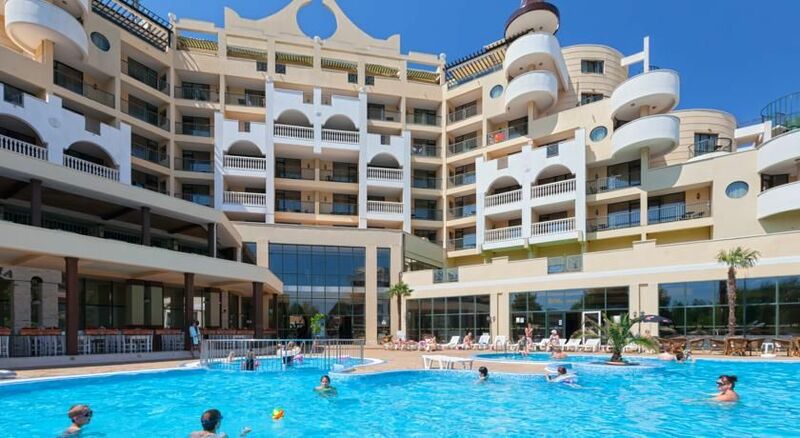 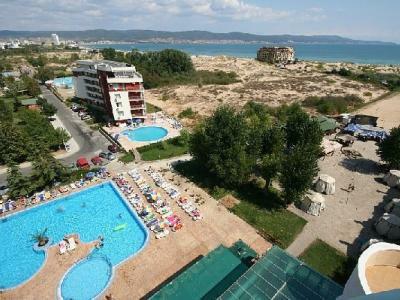 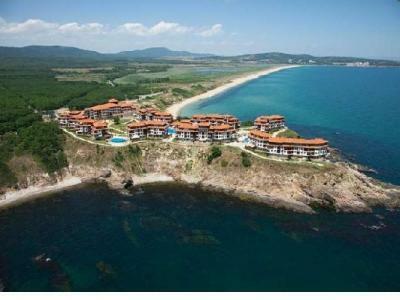 Hotel Imperial**** is in zhe south partof of Sunny Beach, near Nessebar. 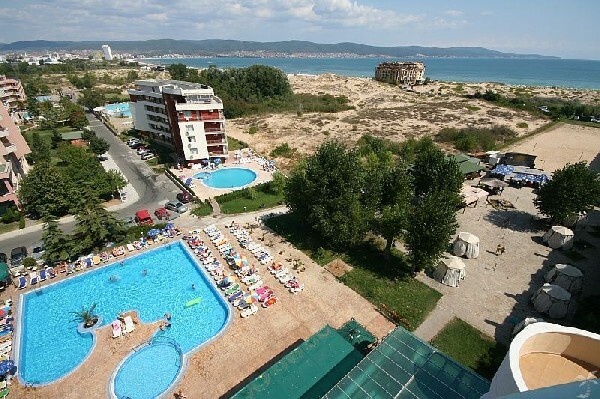 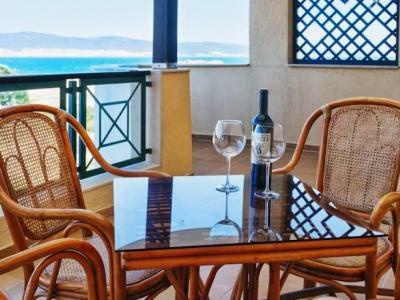 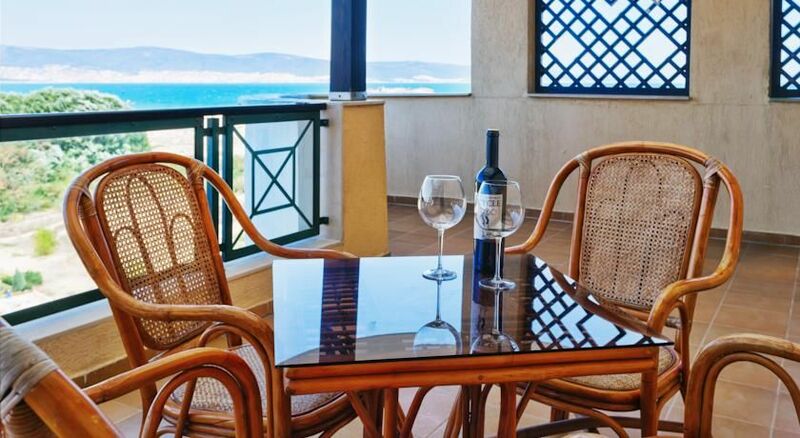 The hotel is 150 metres away from the sandy beach. 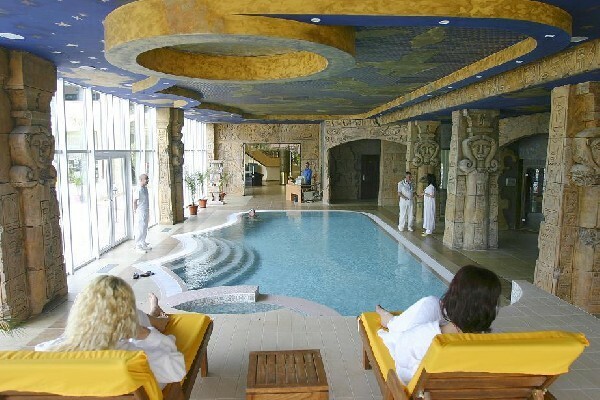 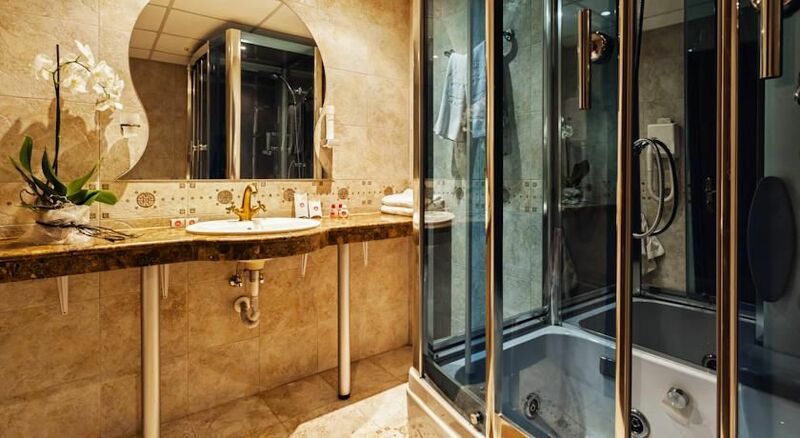 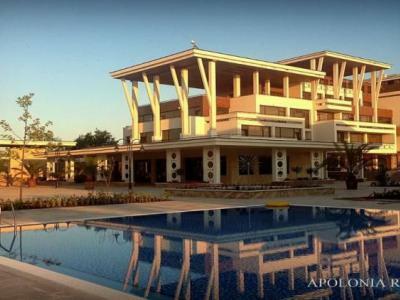 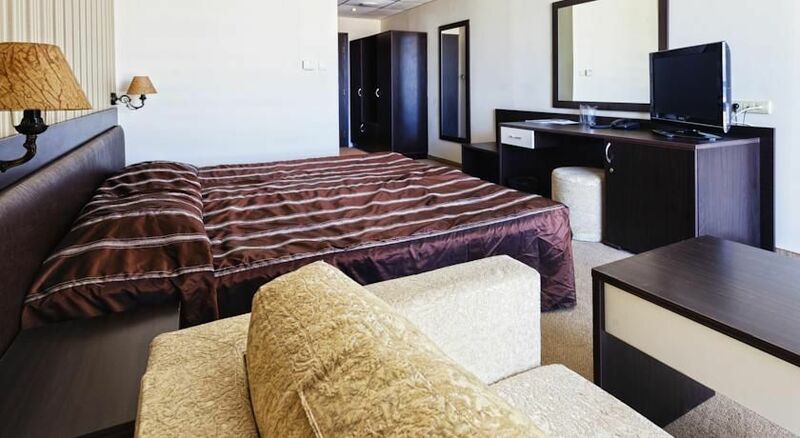 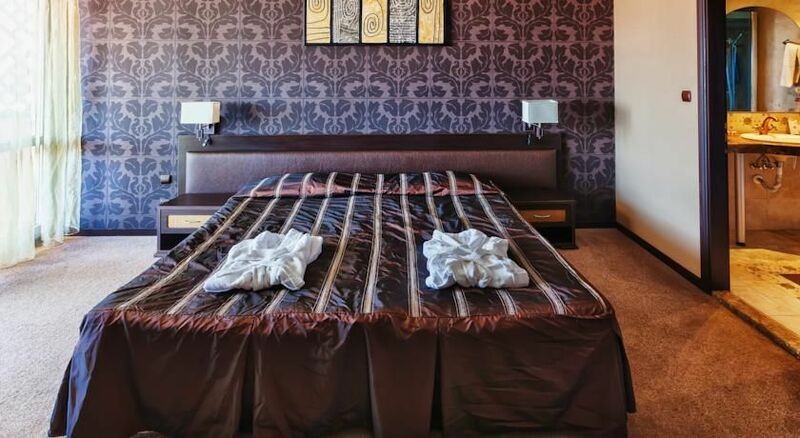 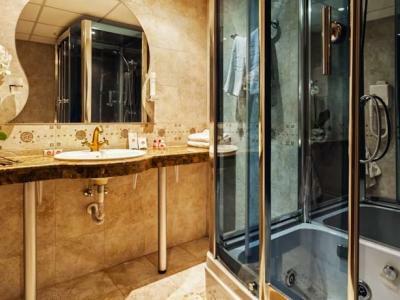 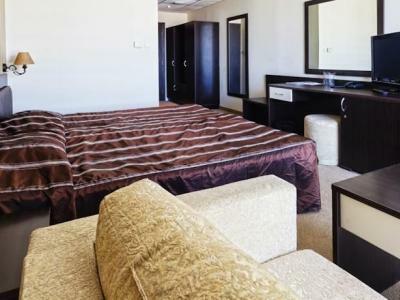 Sevices: spa center, mini abc, massage, sauna, solariun, room service, indoor and outdoor pool, Internet room, cosmetics, currency exchange, safe, restaurant, lobby bar, conference room, shops.